Participating in hand lettering challenges on Instagram is a great way to practice and develop your unique hand lettering style. 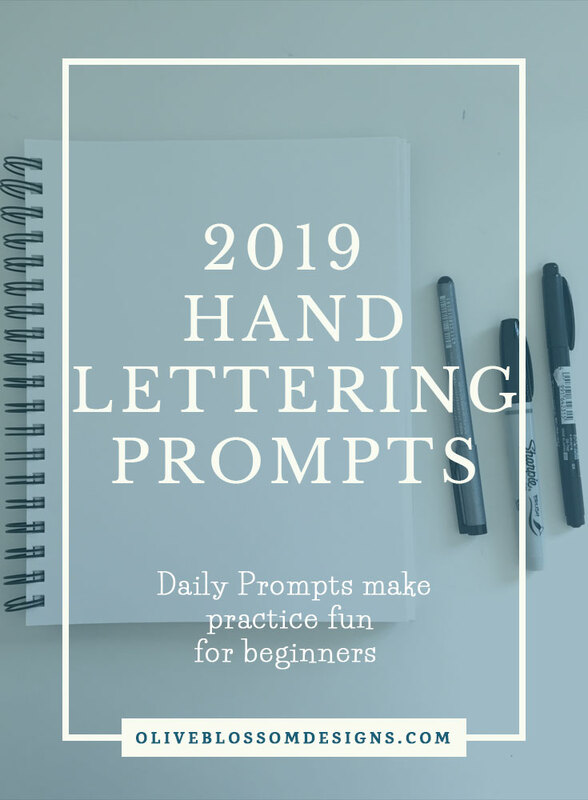 A full year of hand lettering prompts makes it easy to decide what to letter. Hand lettering challenges on Instagram is also a great way to find inspiration in a very supportive hand lettering community. 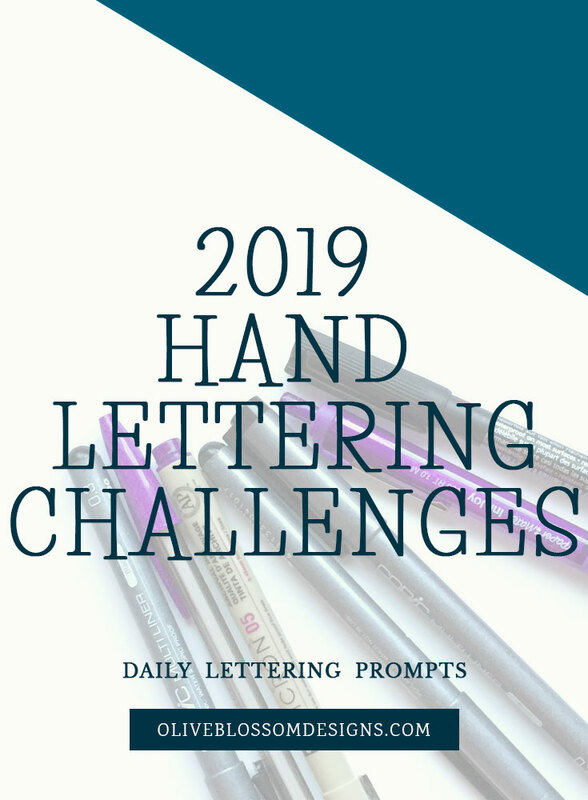 Hand Lettering Prompts makes it easy to decide what to letter. 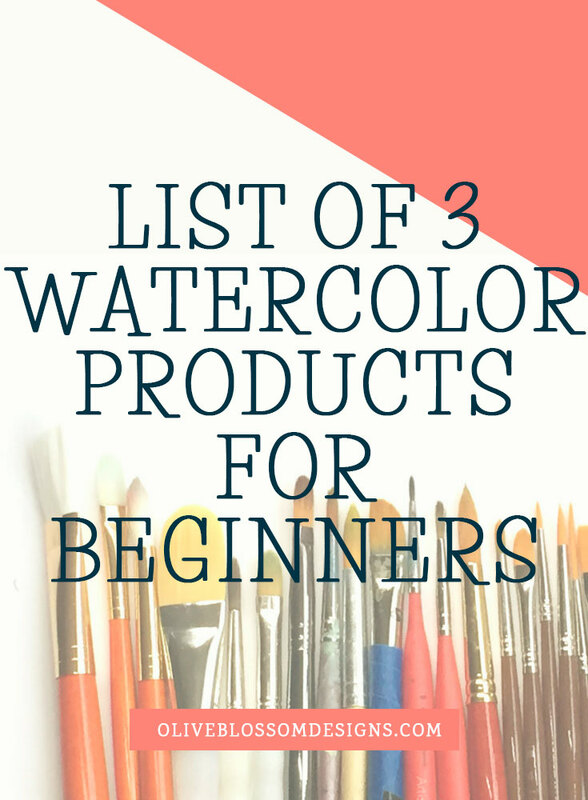 It’s great practice for beginners to join a hand lettering challenge and make new Insta friends and be inspired by other lettering artists. Hand Lettering Challenges with interesting and fun prompts makes the challenge more fun. Adding silly holiday like National Pizza Day brings fresh variety and a break from the average hand lettering challenge.